Belly aches are a pain; and with BBQs and holiday parties going on now you may be more prone to them now more than ever. Here are a few tips and tricks to give that belly ache a kick to the curb and get you feeling 100% again! Look for something with simethicone. It breaks up belly bubbles fast. That combined with walking around will get you feelin A ok again. Try Gas-X or Mylanta as an over the counter remedy. Rolaids, Tums, and Maalox all do the trick for this one. Try using liquid versions if you need a quick fix. 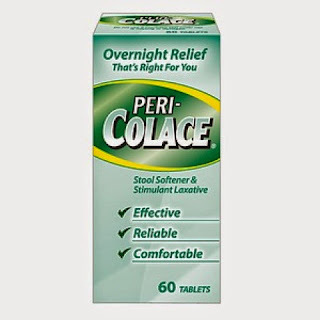 Stimulant laxatives work in about 6-12 hours but do not use if you plan on going out. 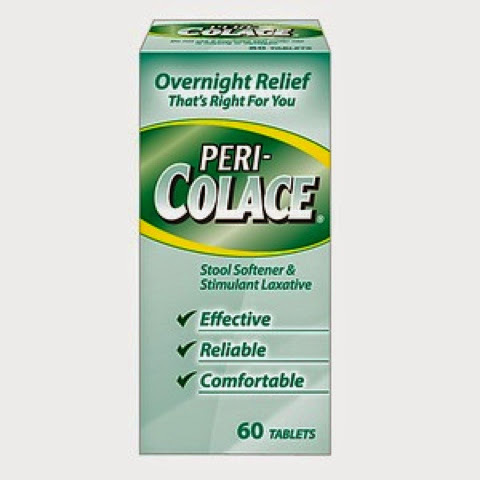 Try stool softeners like Colace for a gentler approach. 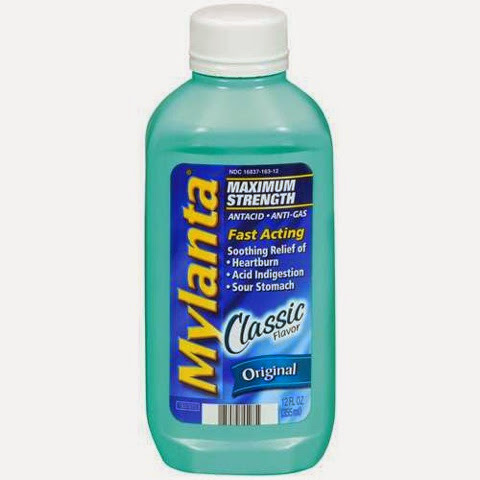 Wait 48 hours to treat this with antidiarrheals in order to flush out your system of any infections or bugs. 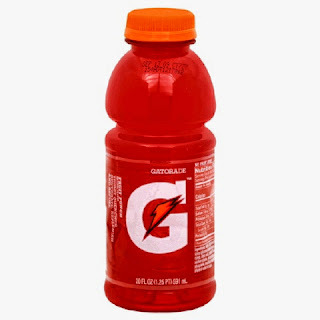 In the mean time try guzzling 2 quarts of Gatorade or pedialyte so that you do not dehydrate. If your stomach pains come and go and usually goes hand in hand with bloat, gas, and constipation or diarrhea then you may have a gluten allergy or IBS. See your doctor so that he/she can monitor your eating patterns and get a solution to the issue. What's your go to method for treating a bummed out belly? I am a Pepto girl and gingerale. 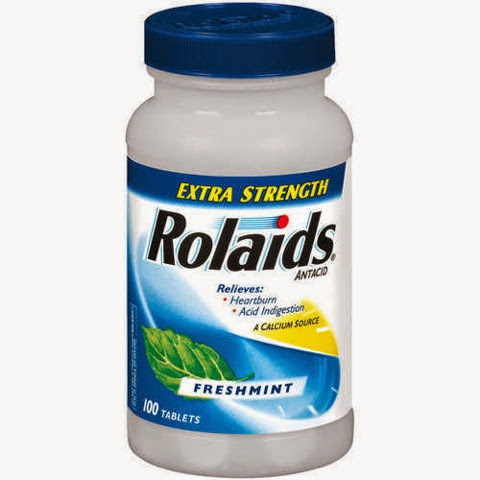 Though rolaids or tums gets used sometimes too. OMG totally random but did you know your tongue can turn dark from Pepto??? I took a couple of the chewable tablets one day before bed and woke up the next morning with a discolored tongue! LOL! It was fine though and went away in like an hr but still caused a scare!